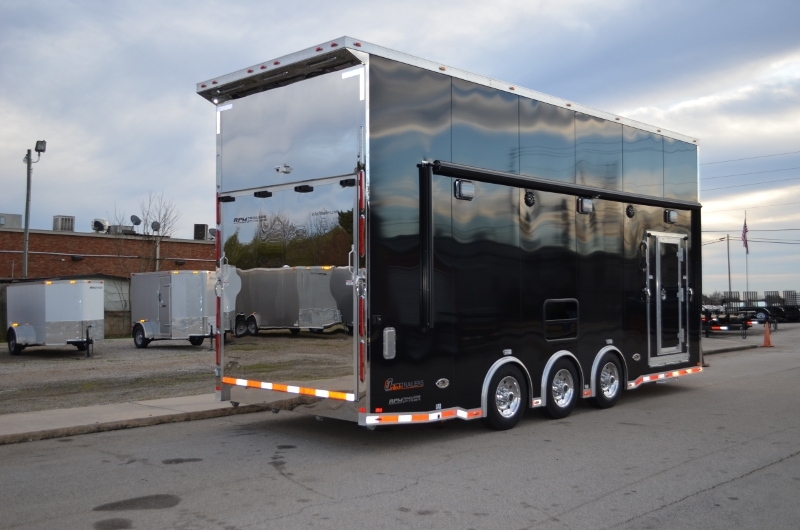 Run the night… Beautifully judged curves bring the assertive character of this 26’ custom aluminum stacker trailer to life – even in the dark. 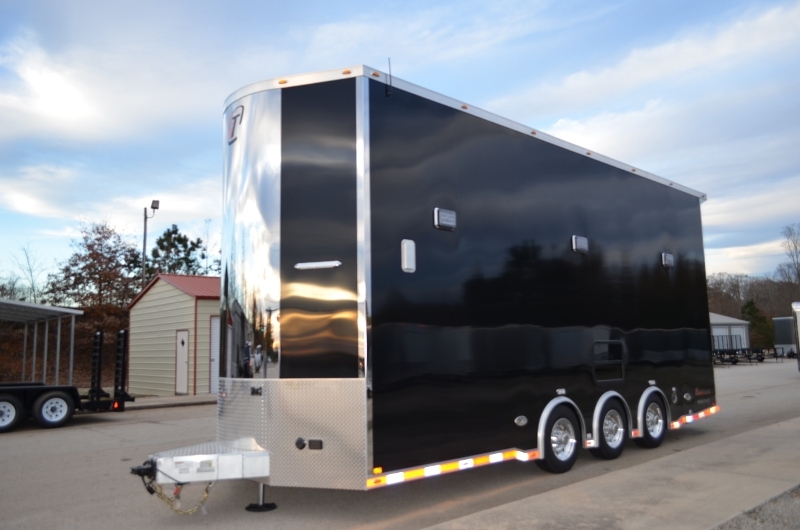 The confident stainless-steel wedge nose is just the start of this perfectly proportioned stacker trailer designed by RPM Trailer Sales owner, Brad Sellers. 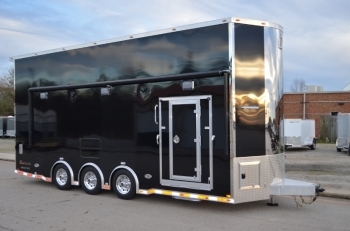 When you are in search of your next 26’ double car stacker trailer then look no further than RPM Trailers Sales. 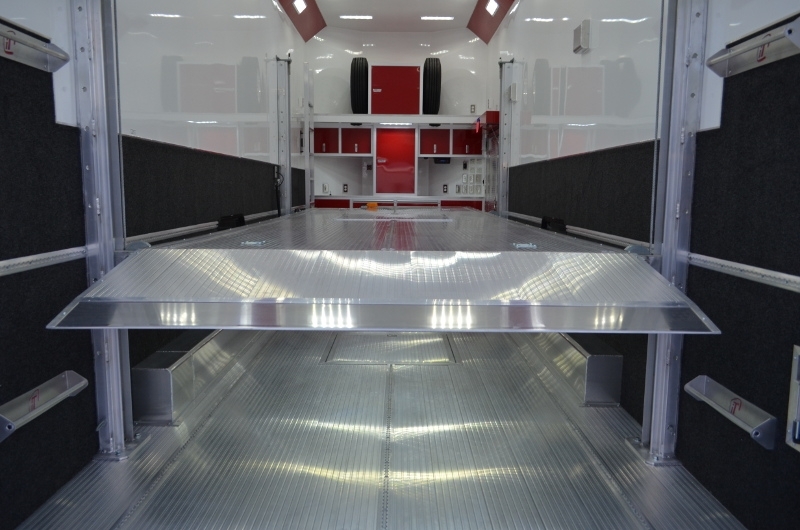 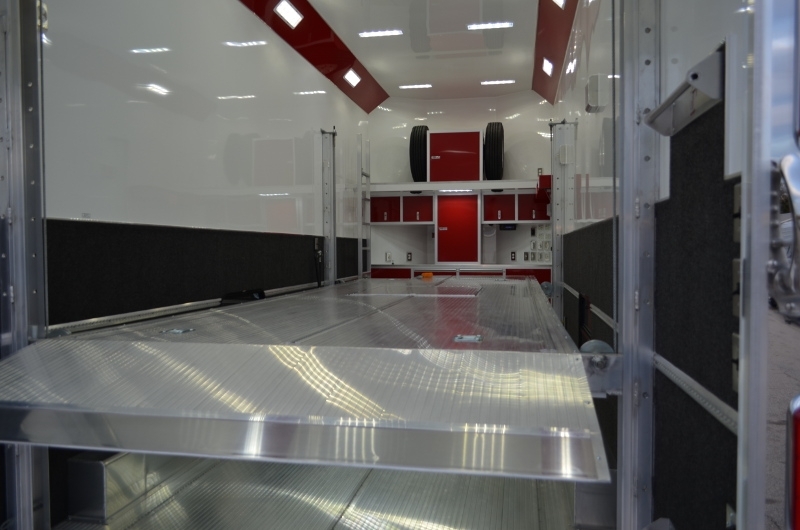 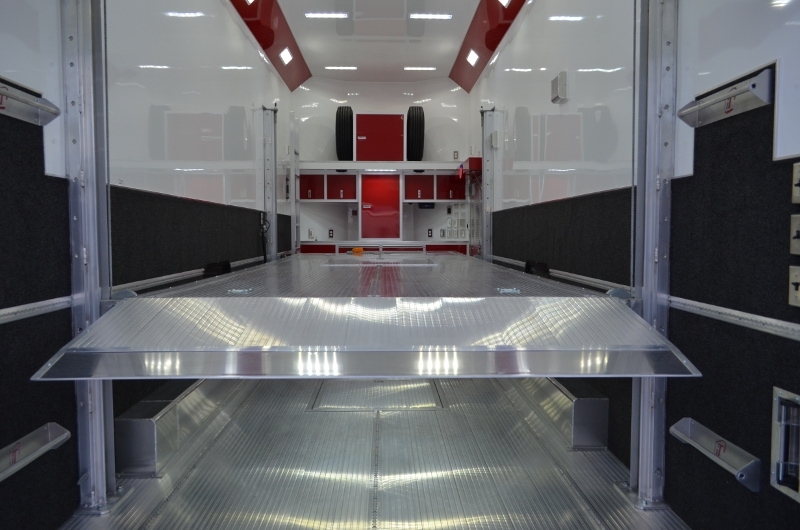 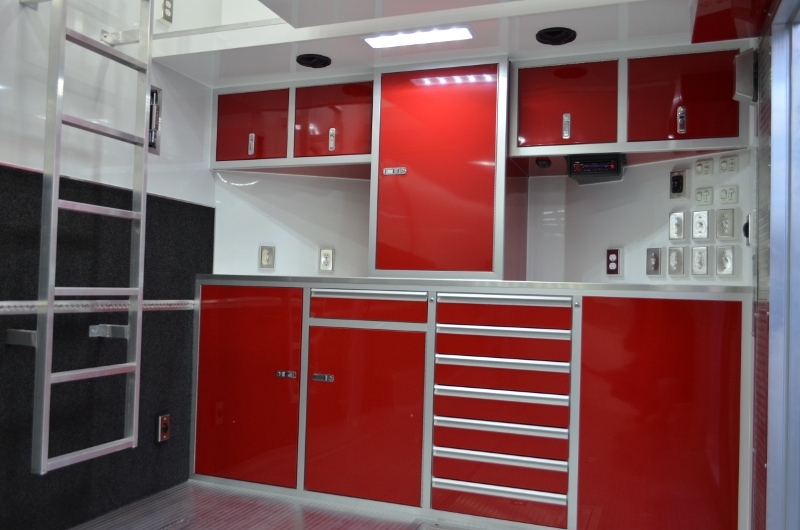 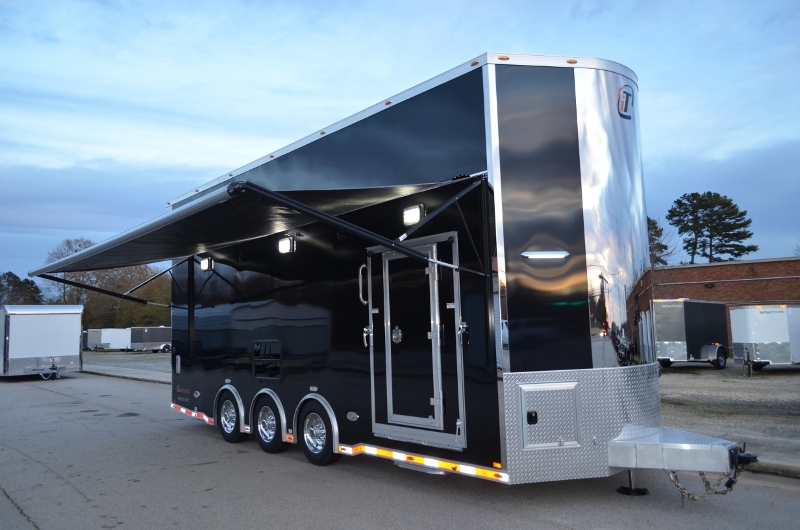 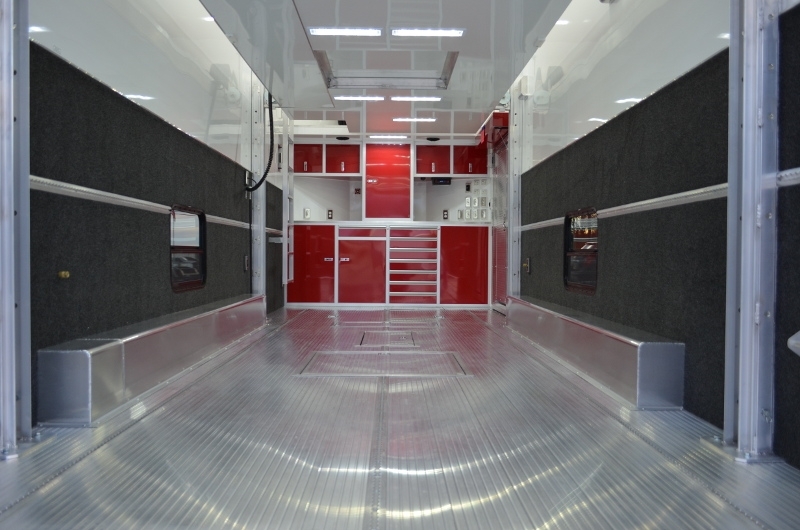 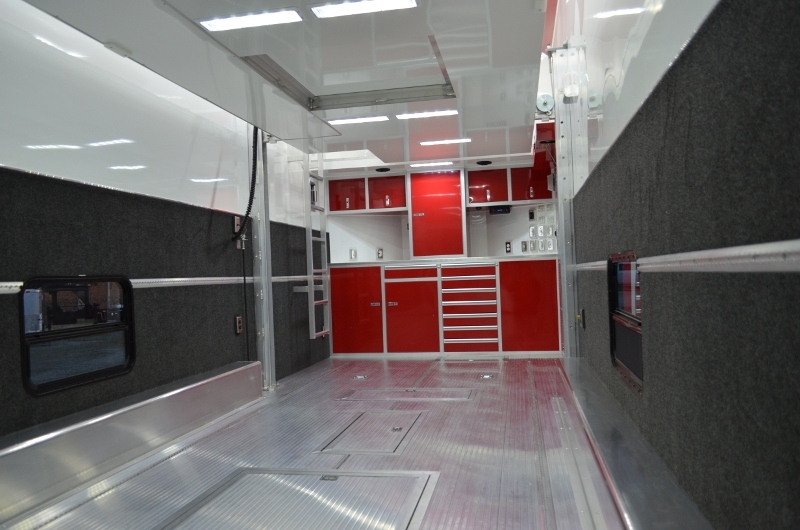 Let’s go inside the luxury details of this amazing inTech trailer and you will see exactly why most choose RPM Trailer Sales for their custom trailer designs. 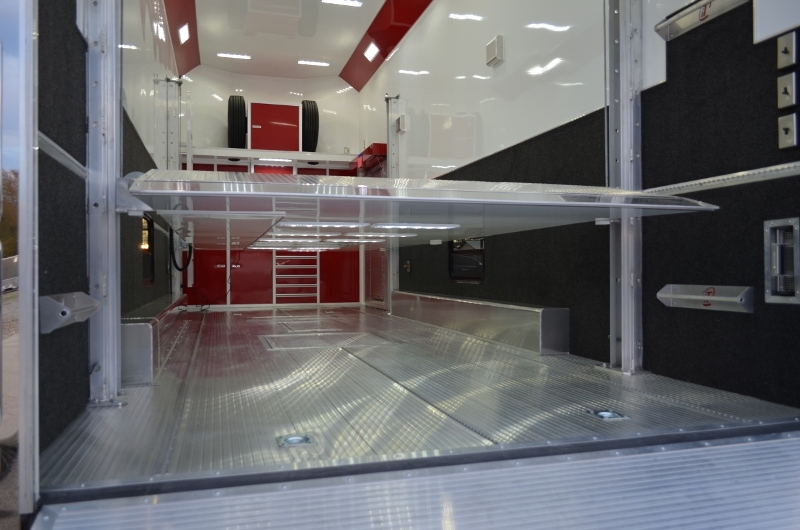 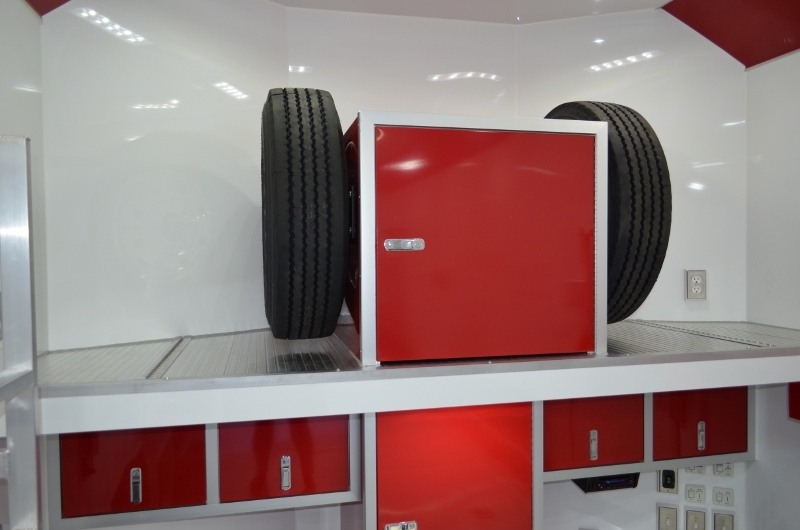 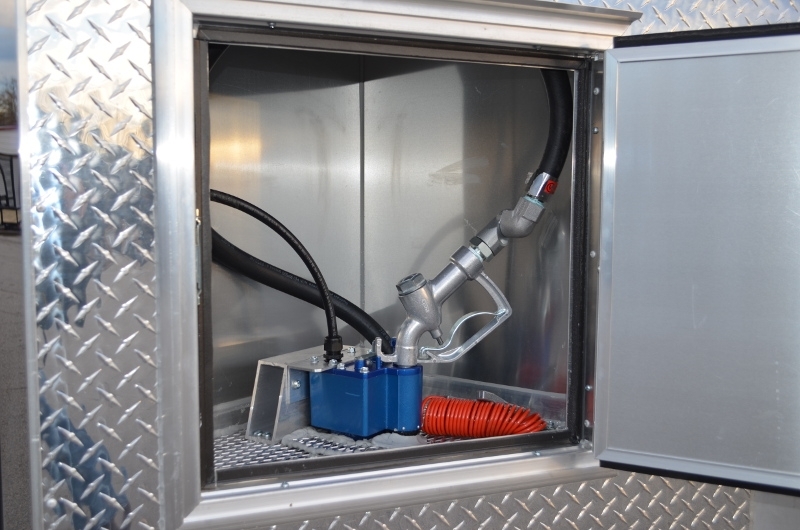 This inTech Stacker Trailer will make you all the envy upon first site of the enormous display of options including the full finished interior with the bold red custom aluminum cabinet design, an extruded aluminum full floor lift, and this bad boy offers a 40 gallon in floor fuel tank and an on board fuel filling station. 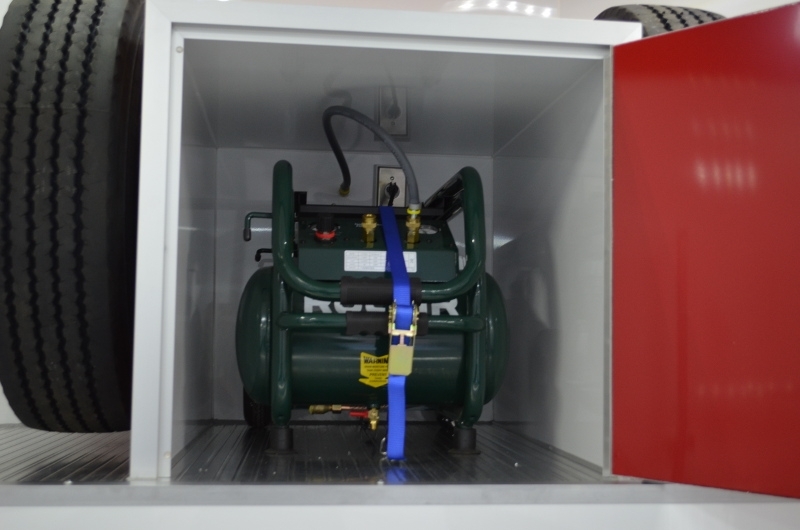 Don’t stop here…. 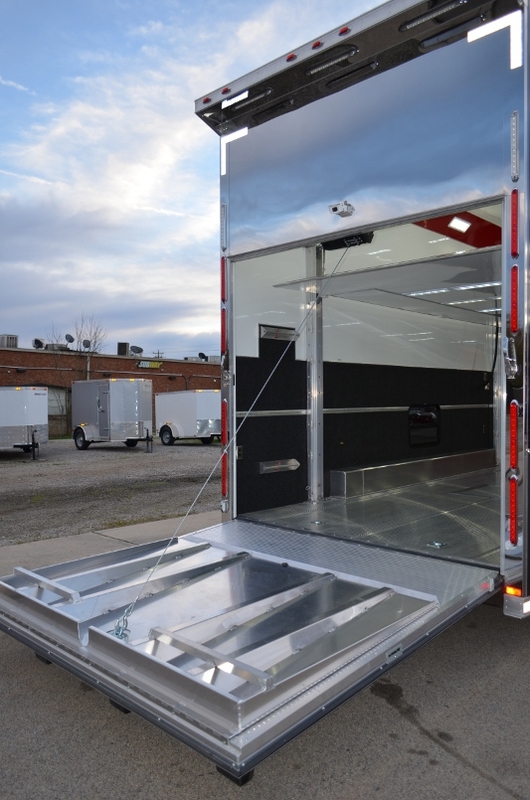 Take a look at the images of this aluminum stacker car hauler trailer and see for yourself why RPM Trailer Sales exceeds the expectations of its customers. 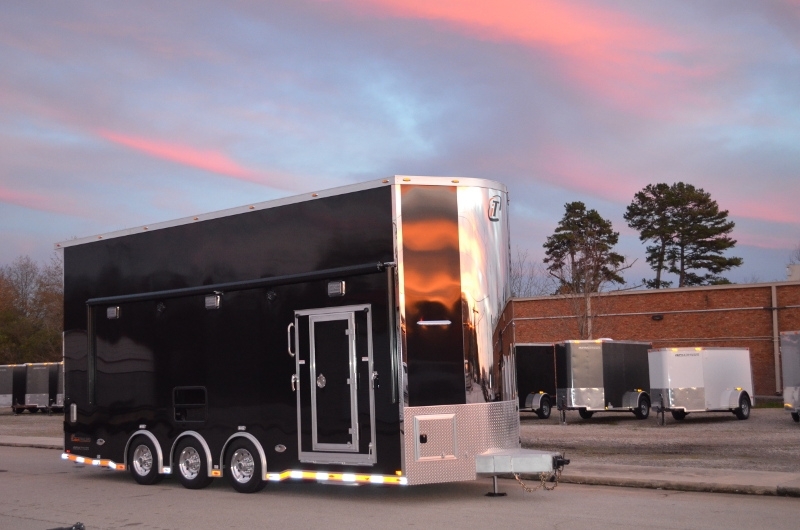 Contact us today for details on this custom stacker car trailer or any of our other aluminum stacker trailer designs at 706-654-2882. 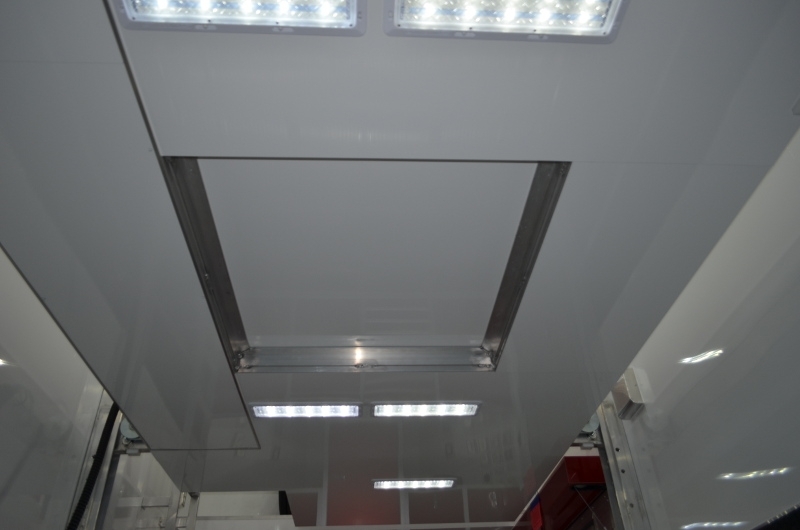 4’ Light Duty Attic w/ Matching Flooring - Rated at 40 Lbs./Sq. 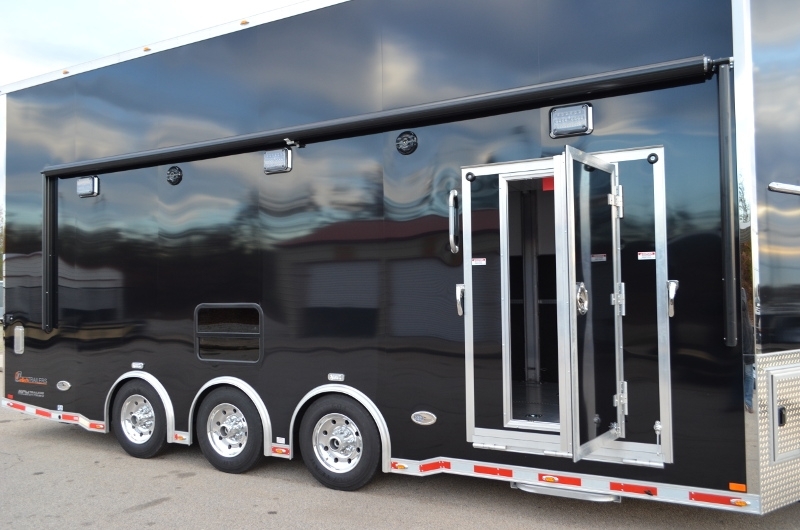 Ft Up to Maximum of 2,500 Lbs. If this is not exactly what you are looking for let us custom build a inTech Stacker Trailer that fits your specific needs. 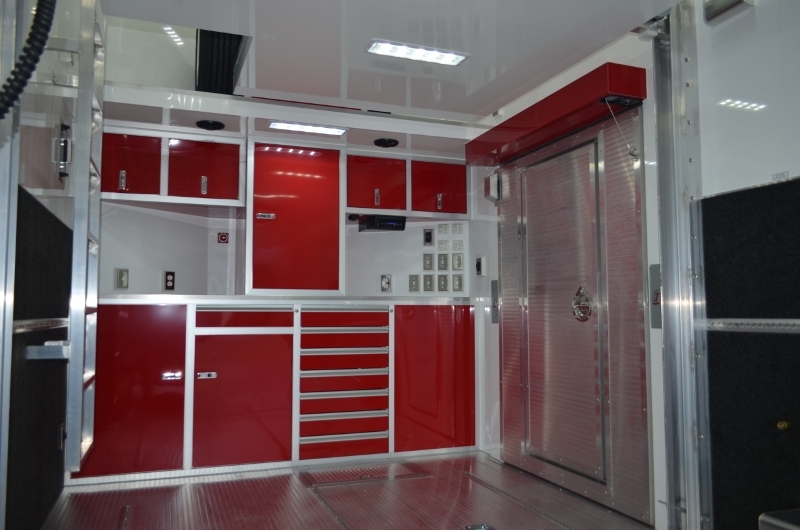 Our designs and customer service are second to noone. 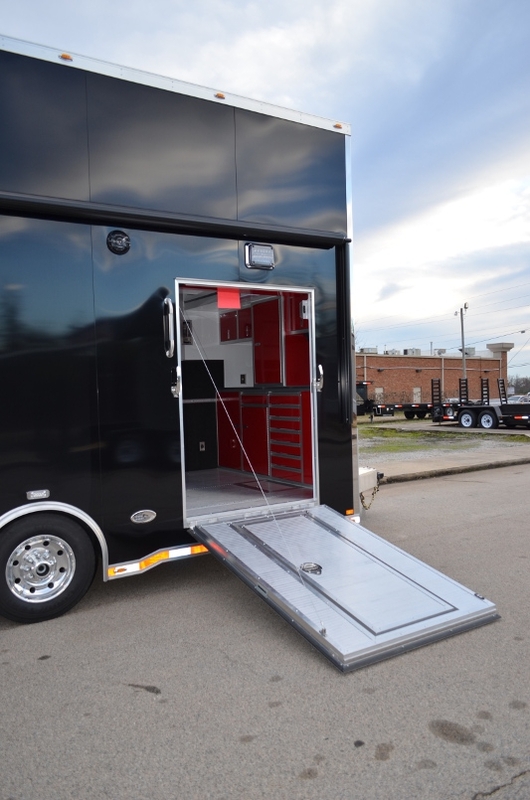 RPM Trailer Sales is proud to be the largest inTech Trailer Dealer Worldwide. 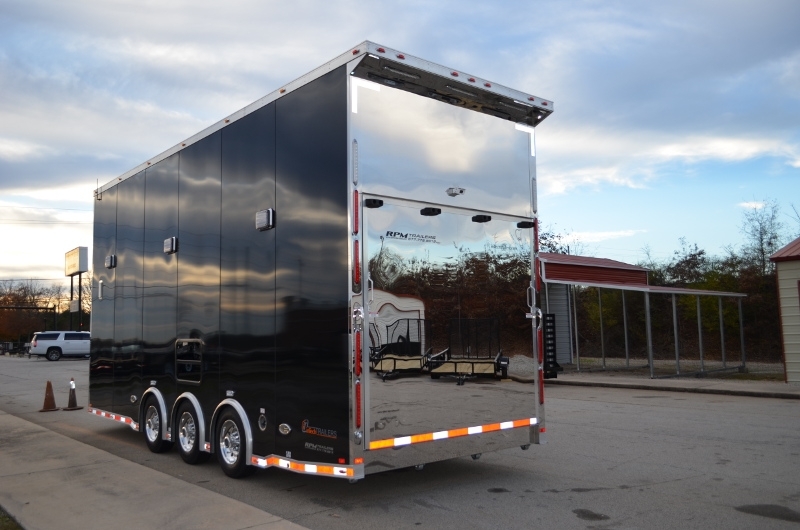 Contact us today at 706-654-2882 for a free custom stacker trailer quote.